Mega Sale! 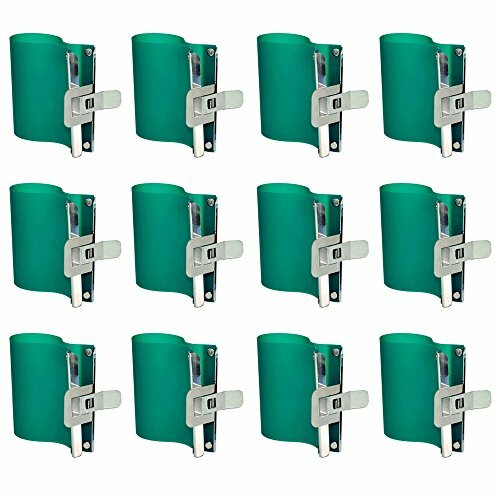 Save 23% on the EDIY Brand 3D Sublimation Silicone Mug Clamp Heat Press Vacuum 11oz Cup Printing Transfer Fixture(12pcs-pack) by EDIY at Vains Faktory. MPN: 3DCLAMP-11oz-12pcs. Hurry! Limited time offer. Offer valid only while supplies last. 1.Usually orders can be delivered within 7 to 15 days,size:24*11cm suitable for 11oz cup. 2.Easy to istall and replace in seconds. 1.Usually orders can be delivered within 7 to 15 days,size:24*11cm suitable for 11oz cup. 2.Easy to istall and replace in seconds. 3.Material:heat-resistant silicone with metal clamp.The cup clamp fixture is high temperature resistant and elastic. 4.This mug wrap is used with 3D sublimation transfer machine to fix the mug and picture together to prevent it from deformation. 5.Good stablity when printing,it's the best clamp and DIY tool for sublimation transfer.